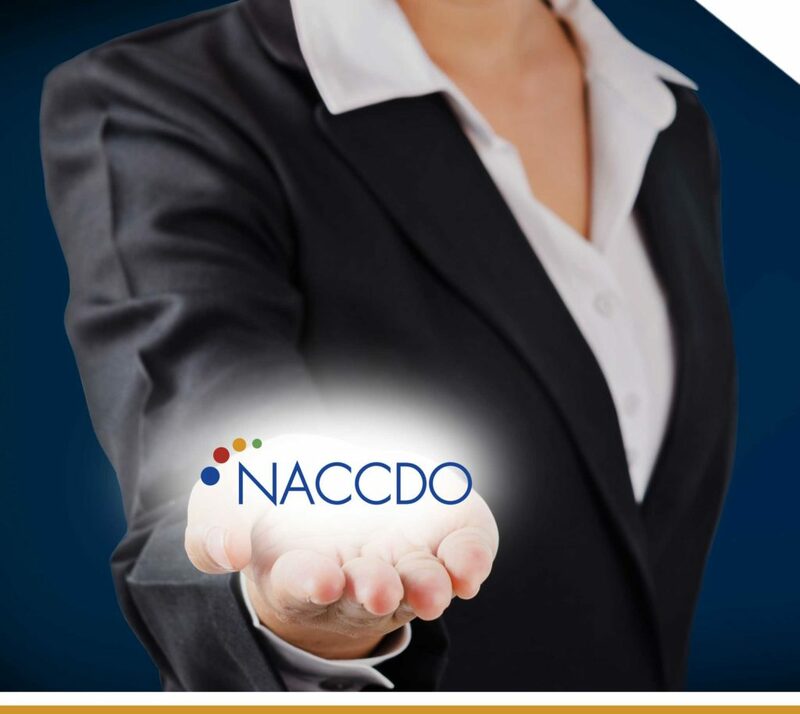 The National Association of Cancer Center Development Officers (NACCDO) is the nation’s premier professional development organization in the cancer field, providing its members with unparalleled opportunities and benefits. Members have a common mission: address the needs unique to cancer center development officers in order to raise funds for innovative scientific concepts to be pursued, new approaches to patient care and insight into the prevention and detection of cancer. Together, we contribute to the science and medicine that will create a world without cancer. Join cancer center fundraising professionals to discuss challenges of our organizations, connect with leaders of our industry, and ultimately make meaningful contributions to the national fight against cancer. With 80 member institutions representing cancer centers of all sizes and types, the depth of our membership is rooted in the spirit of collaboration. Our annual conference brings together more than 500 cancer center development professionals throughout the country for three days of high-value content and unique networking opportunities. Our member-exclusive benchmarking report provides unique insight into how your peers are raising funds and follows crucial trends in the industry. Our robust calendar of webinars, special affinity groups, and mentoring program mean members stay connected throughout the year and allows development professionals to invest in and grow their careers. 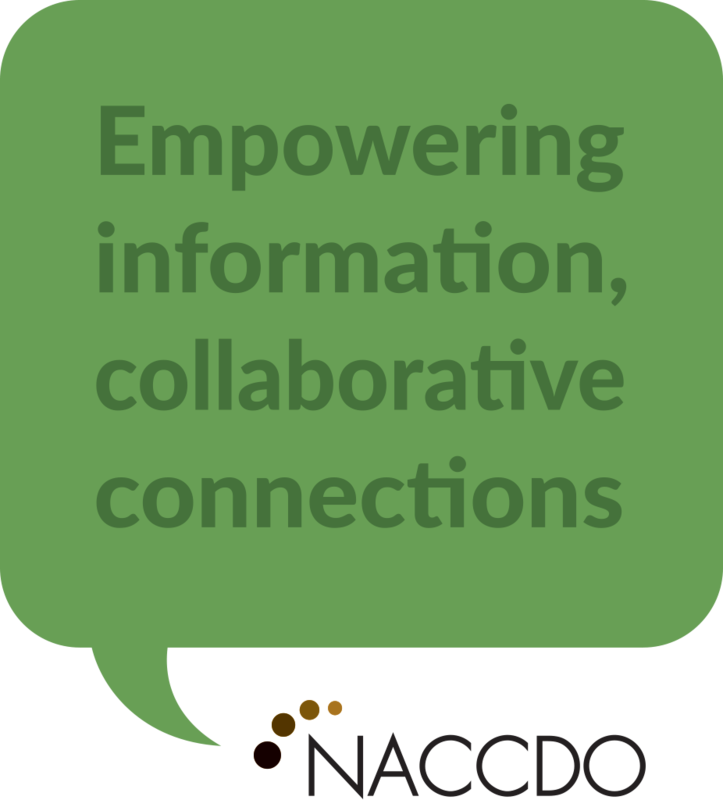 The annual conference has been the cornerstone of NACCDO since its inception. Members rave about the unique opportunity to gather with such a specialized group of peers for knowledge, ideas, inspiration and best practices. The nature of our work is collaborative, not competitive, which creates a thought-provoking, valuable synergy among attendees. 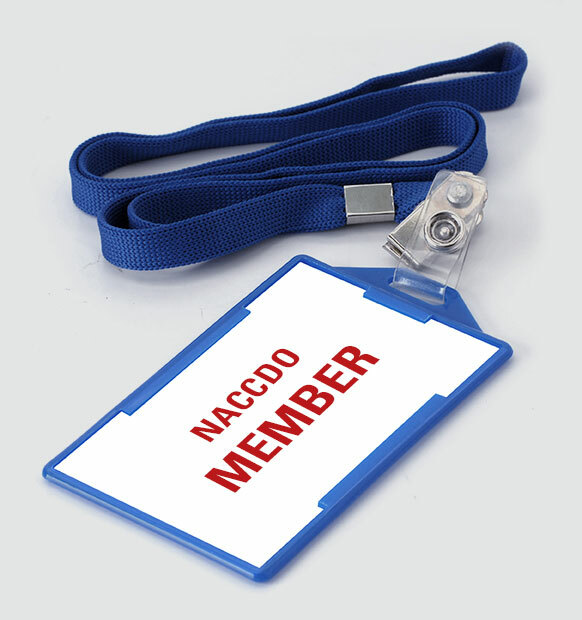 NACCDO is a partner organization of CFRE International.